TNB Consulting Group, Inc. is an international firm specializing in creative innovations, critical assessments, and tactical executions. TNB understands that even the most brilliantly developed program, initiative, or strategy cannot stand on its own. Key to successful execution is a professionally integrated plan driven by stakeholder commitment. You will have the benefit of leveraging our global experience, strategic visioning, marketing, branding, communications, and critical thinking. 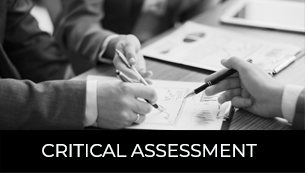 We begin with a comprehensive analysis to determine the current position of your company or organization against the desired goal. Next, we conduct a critical assessment. 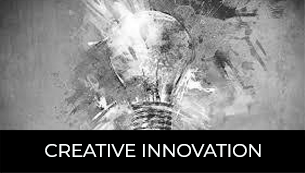 Based on the results, we move into the creative innovation phase followed by the tactical execution. Once the project or initiative has been implemented, we will evaluate the performance with a number of appropriate measurements. TNB will create an executive overview of the analyzed results. 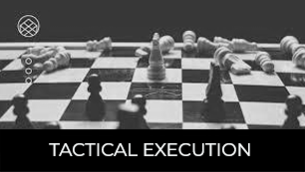 Put intellectual strategists Nyda Bittmann-Neville and Timothy J. Neville to work for you utilizing their expertise, talents, and skills to help achieve your company’s strategic goals. Red Shoes Go with Anything! Red Shoes project power, confidence and energy, wear them with anything! Move from Impossibility Thinker to Possibility Thinker!